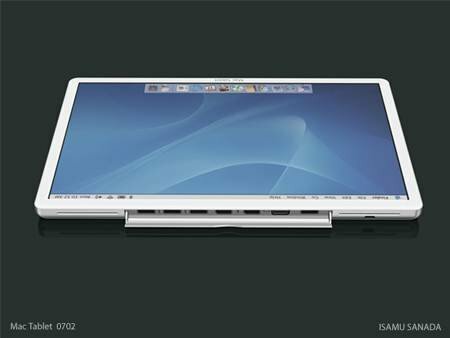 Macworld 2009, Apple unveils... Well we don't actually know yet but we hear that it might be: Quad core iMacs, 64gb iPhones or Uniframe macbooks (concept image above). We will update this page as soon as we find out. Let us know what you think. Send me an email if you think we've missed anything.